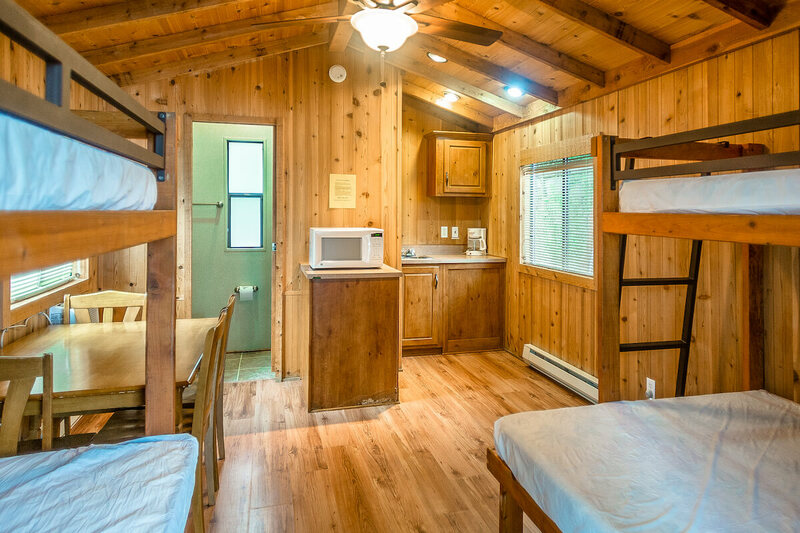 4 Person Cabin (studio- sleeps 4 & bathroom). Does not include Linens or Towels. 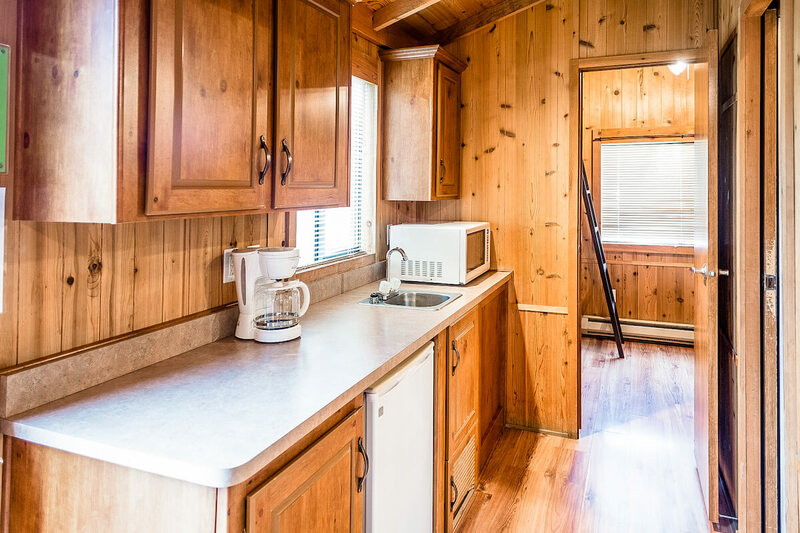 All cabins include a small refrigerator, microwave, and charcoal grill. Rustic Open Floor Plan. Whether you’re looking for the adventure of a lifetime, or want to immerse yourself in the stillness of nature— explore one of Napa County’s little gems and see what Pleasure Cove has to offer. 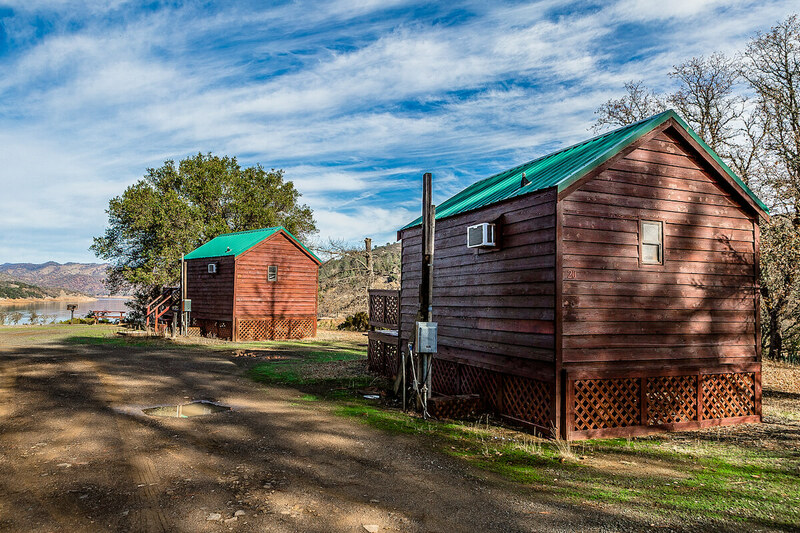 Napa is an amazing place to visit for so many reasons; staying in our beautiful lakefront Cabin rentals is just one of them. On the top of the list is, of course, the natural beauty, one of a kind culture, and endless activities available. But there is one thing that stands above the rest like so many people’s favorite thing about Napa, and that is Lake Berryessa. It offers incredible aesthetic value and endless things to do regardless of the season. 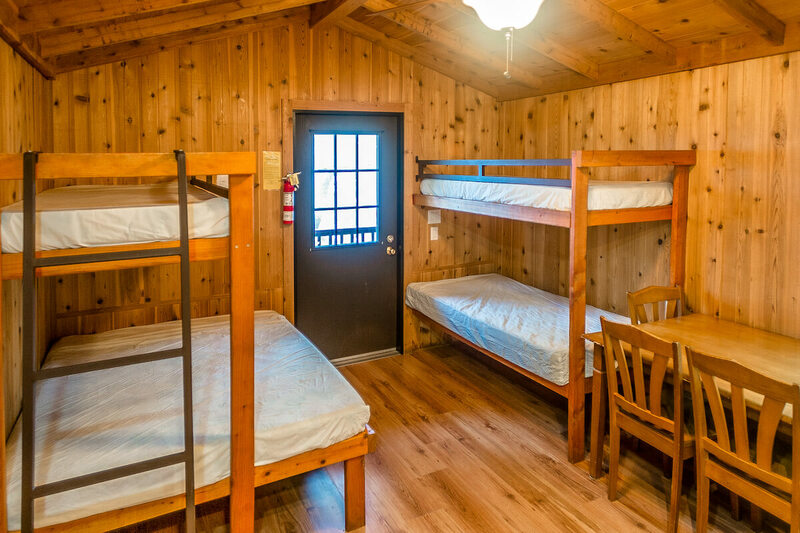 Book the 4 Person Cabin for your next trip.